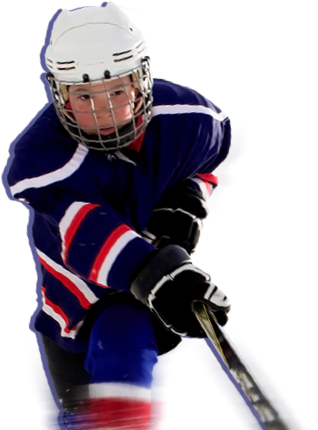 The Home of Youth Sports | Find Sport League, Camps, Clinics and more. Find a sport to get involved with today! PGA Jr. League is a fun and inclusive way for boys and girls ages 17 and under to learn and play golf. 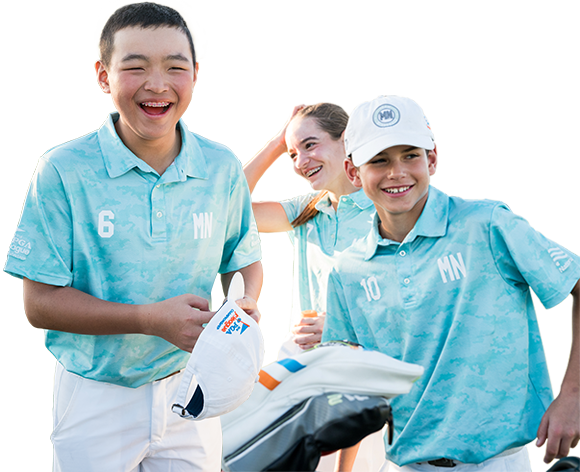 Kids play on co-ed teams and wear numbered jerseys, all with expert coaching from PGA and LPGA Professionals. Find a team near you and register today! Whether you're an athlete, parent, coach, or administrator, you have a place in the SportsEngine Community. Gather with us as we share the latest youth sports content and celebrate Sports Life Moments. Since you can't always be there, it's important to know your athletes are in safe hands. Gain peace of mind by partnering with us. 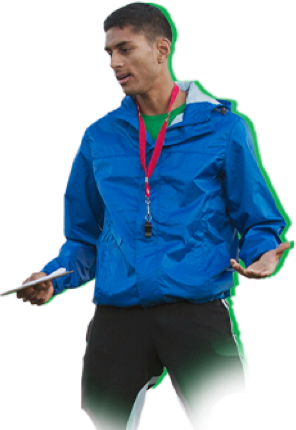 We help keep kids safe through comprehensive coach and volunteer background screenings and abuse prevention training. SportsEngine has partnered with select organizations that share our focus on increasing participation in youth sports, teaching kids core values, and making our local communities better and safer places to play.